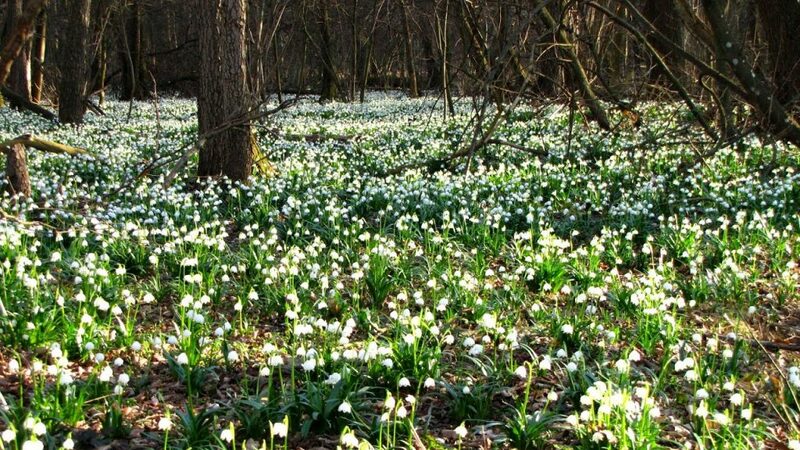 In the gardens we can already see the first symbols of spring, hellebore, snowdrop, spring snowflake. Many people do not admire flowers only in nature but want to put a bouquet in a vase on the table also at home. For some spring plants, we must be very careful when collecting them, are explaining in the Ministry of the Environment and Spatial Planning. 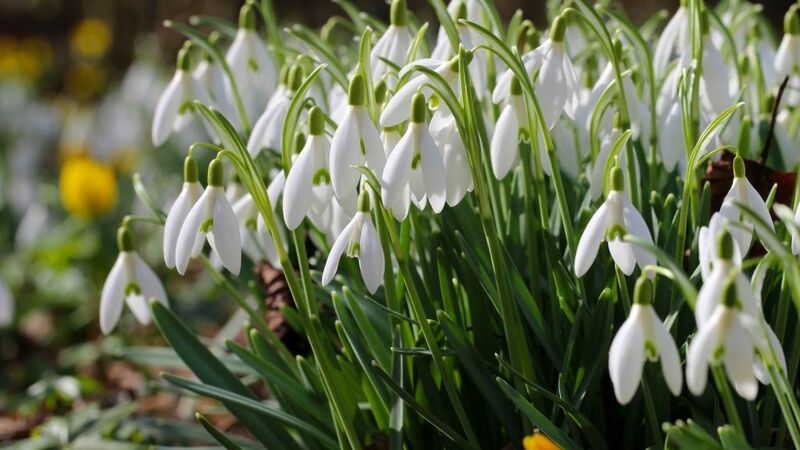 When collecting the spring snowflake and some other plants, the rule is that they can only be collected for personal use, which is the amount for one bouquet (the number of plants that we can hold between the thumb and index finger) per day. This is connected to the fact that some plants belong to protected species of plants. If inspectors see you with many collected spring plants, you risk getting a fine of 100-300 euros for an individual and up to 10.000 euros for a legal entity or private entrepreneur. Penalties are governed by the Law on Nature Protection.